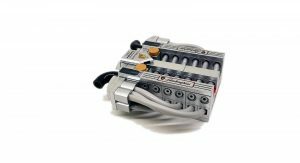 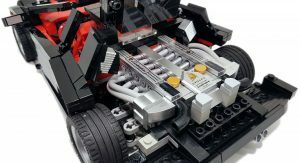 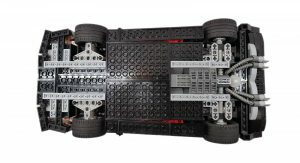 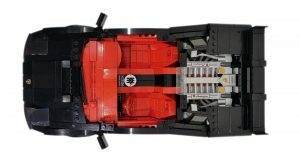 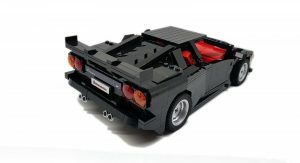 If you are a regular reader, by now you must have figured that we have a soft spot for certain Lego projects, from the uber-cool Porsche 911 GT3 RS to the life-size cars built over the years. 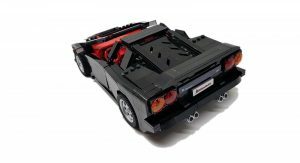 Although it’s not exactly rare, the Lamborghini Diablo remains a favorite among collectors, and an icon as the last car developed before Audi took over. 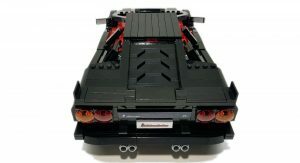 It was built in less than 3,000 examples from 1990 to 2001 and its extravagant design is the work of Marcello Gandini. 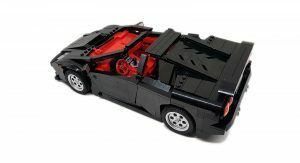 The Diablo appears to be Dani87’s favorite ride, too. 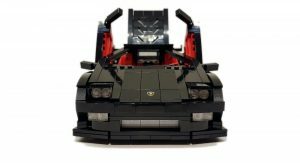 Who is Dani87, you might rightfully ask? 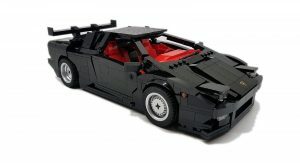 A young man with a passion for cars and Lego, who combined the two into a very special project. 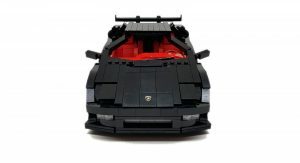 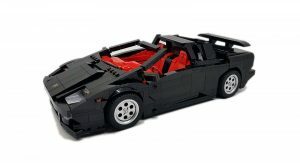 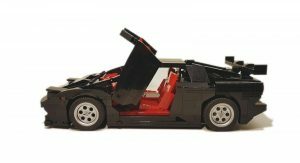 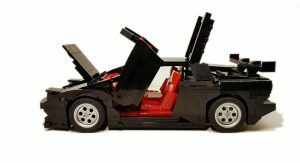 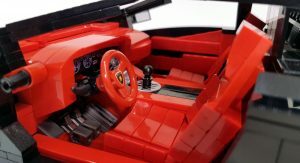 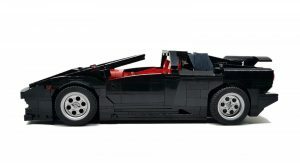 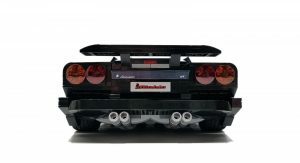 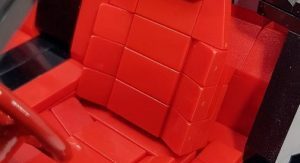 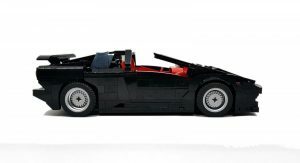 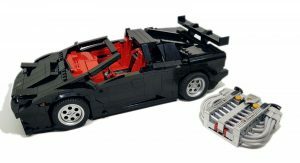 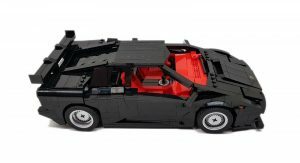 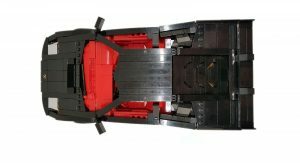 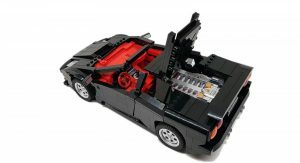 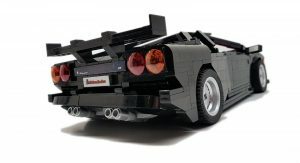 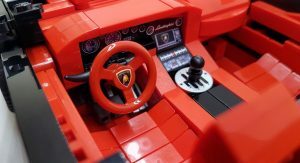 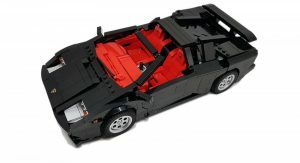 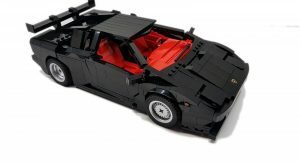 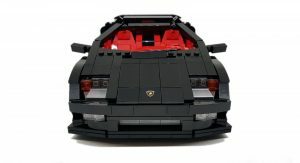 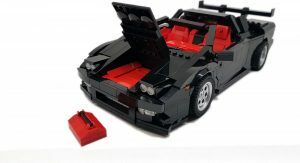 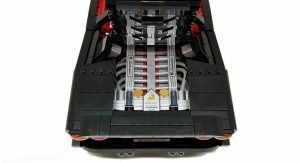 By putting together numerous small bricks, he was able to recreate the iconic Italian supercar complete with an opening hood, trunk and scissor doors. 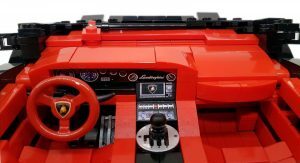 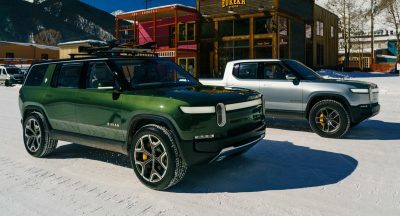 This project, which is still trying to gather enough supporters to make it to the shelves, also features a detailed engine, pop-up headlights, chrome accessories, realistic stickers and red interior complete with seats, steering wheel, gearshift lever and more. 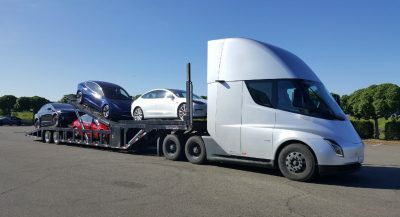 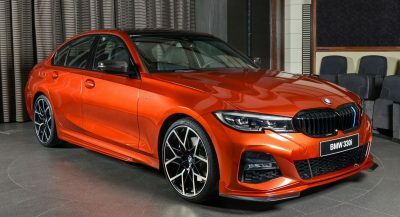 Designed as a Coupe or a Roadster, it’s available with two different rear wings and a couple of wheel choices, and it certainly looks the part. 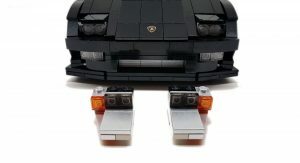 With such attention to detail, we hope that it gets the necessary support to convince Lego to make it. 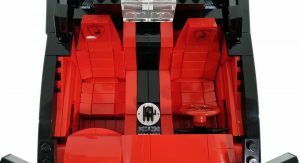 It’s a shame the headline is incorrect. 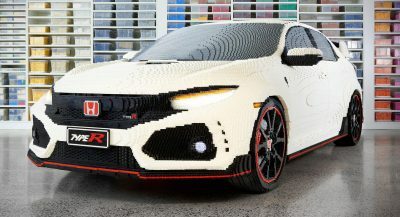 Wow that is one detailed Lego.